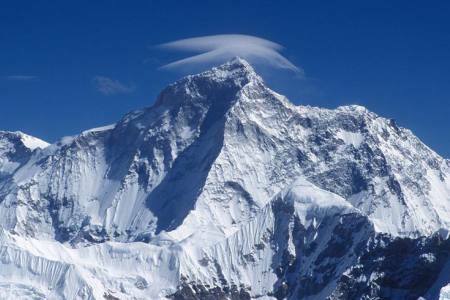 Mount Nuptse Expedition (7855m/23,796ft) is a mountain in the Khumbu region of the Mahalangur Himal, in the Nepalese Himalayas. 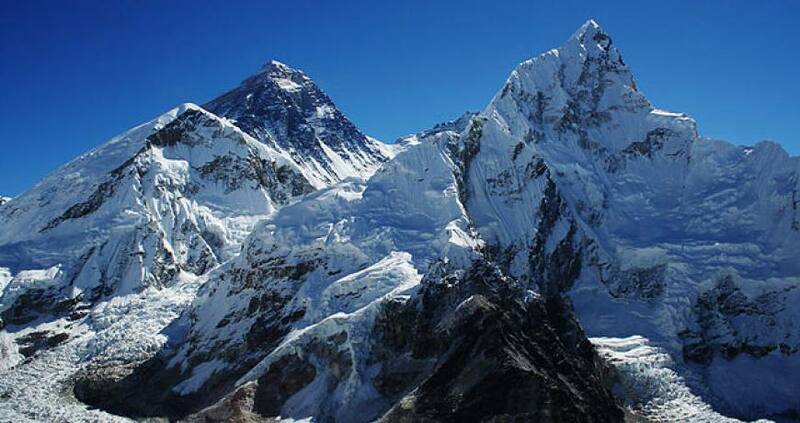 It lies two kilometres WSW of Mount Everest. 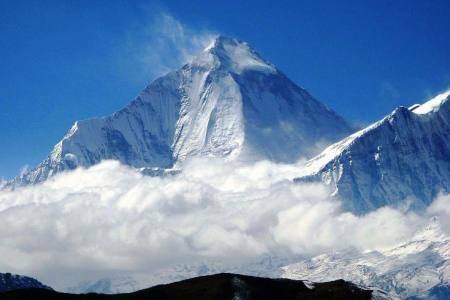 Nubtse is Tibetan for "west peak", as it is the western segment of the Lhotse-Nubtse massif Which is located North East of Nepal. 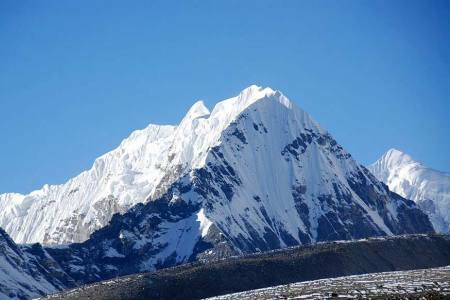 The long east-west trending main ridge of Nubtse is crowned by seven peaks. 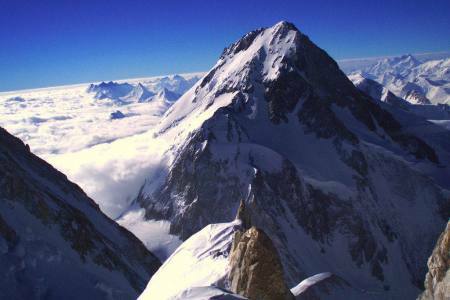 The main peak, Nubtse I, was first climbed on May 16, 1961 by Dennis Davis and Sherpa Tashi and the following day by Chris Bonington, Les Brown, James Swallow and Pemba Sherpa, members of a British expedition led by Joe Walmsley. 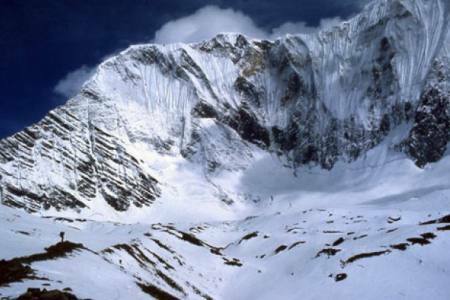 This route they took is called the Scott route for the Nuptse Mountain. 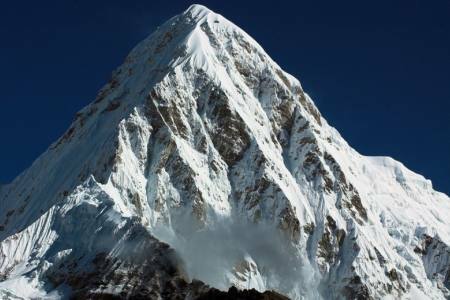 After this it was climbed just twice between 1961 and 1996.After a long hiatus, Nubtse again became the objective of high-standard mountaineers in the 1990s and 2000s, with important routes being put up on its west, south, and north faces. 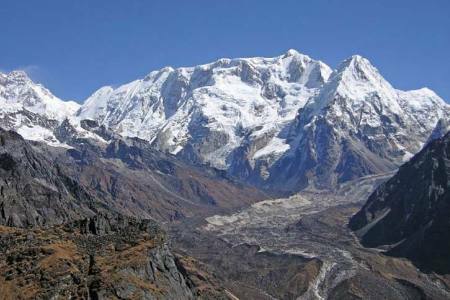 While Nubtse is a dramatic peak when viewed from the south or west, and it towers above the base camp for the standard south col route on Everest, it is not a particularly independent peak. 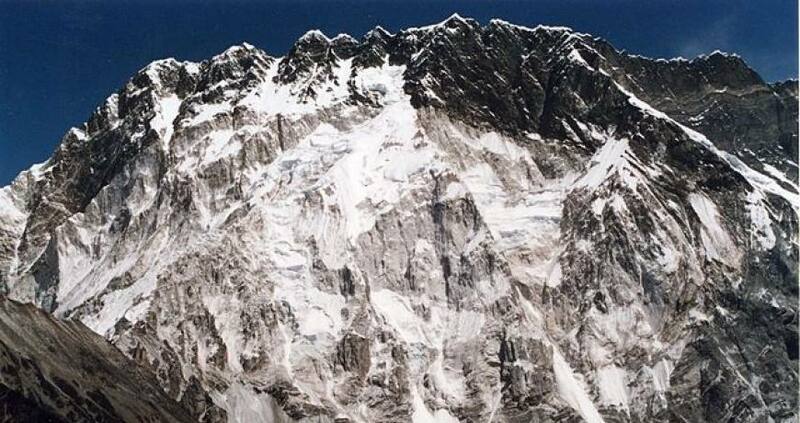 Its topographic prominence is only 319 m (1,047 ft). 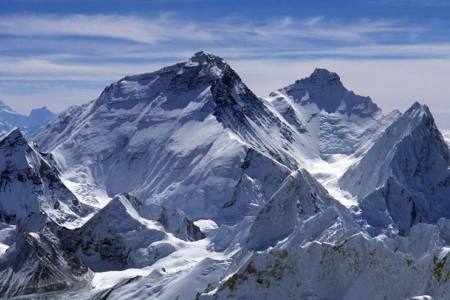 Hence it is not ranked on the list of highest mountains. 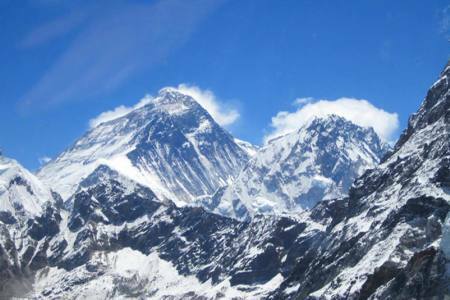 He summated Nuptse, Everest, and Lhotse in one season, supported by various climbers and using various climbing techniques. During this climb Mr. 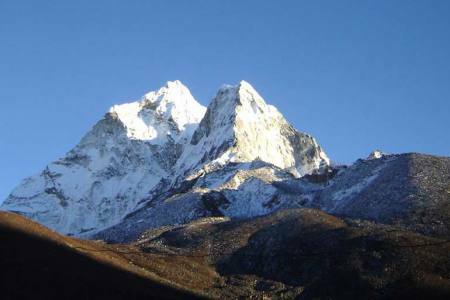 Cool tried to save the life a climber that had come down with HACE after summiting Lhotse, but was not reachable for helicopter rescue. 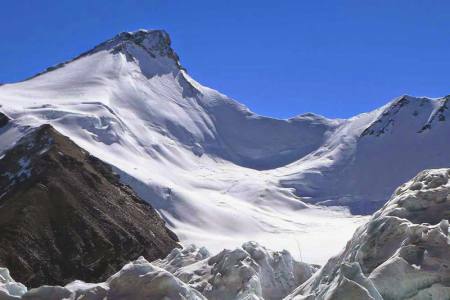 The summit of Nuptse is extremely dangerous due to lose snow with a lot of hollows, and there are also weakly attached cornices of snow. This provides a barrier to climbing, yet is not sturdy enough for safe climbing. 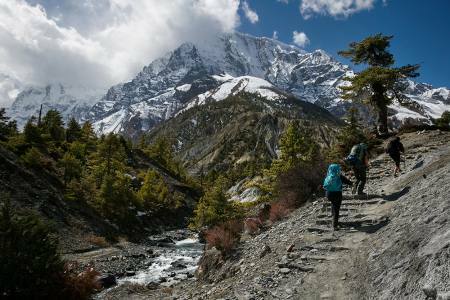 But if you are interested in this Expedition, then High Spirit Treks and Expedition organize full board service till to top. Please feel free to contact us. 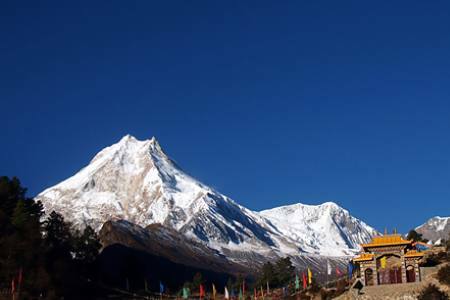 Day 47: Flight from Lukla to Kathmandu (1,350 M/4,429ft), (Hotel + B). Any others expanses which are not mentioned “Trip Include” section. Day 47Flight from Lukla to Kathmandu (1,350 M/4,429ft), (Hotel + B).